Nic Hayes has twenty years experience working in the full cycle of media. Starting his career in media intelligence, then running his own PR agency while working as a presenter in radio and television. Nic is used today as a media commentator regularly used by print, radio, television and online. Nic works well with business owners, managing directors and CEOs. His broad experience caters particularly well for subject matter experts and those that are looking to take control of their media destiny. As a media commentator, a one time sports presenter and regular contributor to television and radio Nic is constantly in the media. 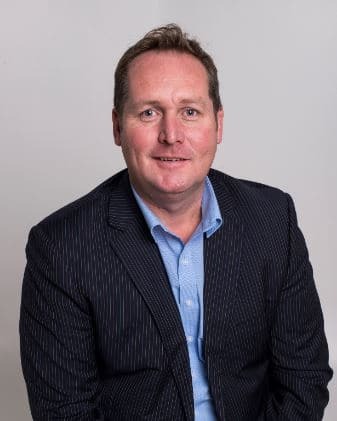 The founder of Australia’s most popular and informed gathering of media and experts #MeetTheMedia he has taught micro businesses to ASX listed companies how to work and communicate with the media today. All media training packages are bespoke and quoted on the requirements of the client. Nic Hayes knows the media. The half day was extremely helpful in understanding the media cycle, what the media wants from me and what I can do to maximise my performance. Nic Hayes delivers a very well organised and informative session that has helped our business raise its profile. The advice and the teachings are all very current and not just a press release workshop.